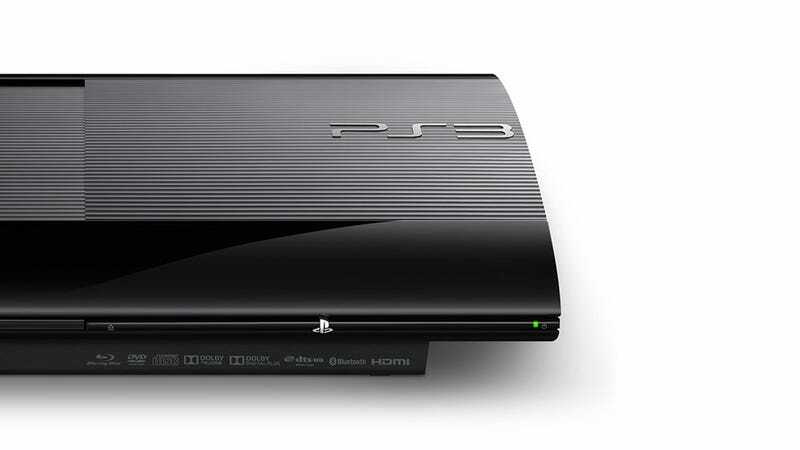 Last night Sony kicked off the 2012 Tokyo Game Show with the announcement of the tiny top-loading PlayStation 3.3. We learned of a brand new Ninja Gaiden franchise from Mega Man's Keiji Inafune. We got new PlayStation Vita colors. It's a lot to take in, but that's what round-ups were made for. Sony stole the pre-show with the reveal of the second PlayStation 3 redesign since the system launched back in 2006, but they weren't the only game maker in Tokyo town last night with something to prove. Grab a cup of coffee and catch up on the big news out of Japan. Rumoured for some time now, Sony has announced today at its pre-TGS press conference that it will be releasing a new model of the PlayStation 3. Sony just announced at its TGS press conference that PlayStation Plus will also be coming to the Vita, at no extra cost to existing users. It'll be out in November. Next month, over 3000 manga will become available for PlayStation Vita owners in Japan, Sony announced today. While missing from Japan and North America's reveals, the PAL announcement for the new super slim PS3 contains something interesting: there's a model that doesn't have a hard drive. Sick of Guns and Soldiers and Aliens? Puppeteer is Your Storybook Video Game. We first saw Puppeteer last month at GamesCom. We&apos;re seeing it again this month at TGS. We first saw Puppeteer last month at GamesCom. We're seeing it again this month at TGS. What, you didn't think Sony was going to let a press conference go by without announcing new PlayStation Vita colours, did you? On sale November 15, Sony will be offering Japanese customers the Vita in Cosmic Red and Sapphire Blue. Who doesn't love giant robots battling each other? The Gundam series has over 30 years worth of fandom history to its name. Now, with their latest announced Gundam game, Namco Bandai's taking a rather unique approach to Gundam fandom. Former Capcom icon Keiji Inafune took to the stage at Sony's pre-TGS press conference to announce that...Sony and his team had decided to delay his upcoming Vita title Soul Sacrifice until Spring 2013. There&apos;s a New Ninja Gaiden Franchise. It&apos;s Dead Rising Meets Team Ninja. There's a New Ninja Gaiden Franchise. It's Dead Rising Meets Team Ninja. Earlier this month, a mysterious game called Yaiba was announced by Keiji Inafune. The game is not just an Inafune title. It's a Ninja Gaiden title.